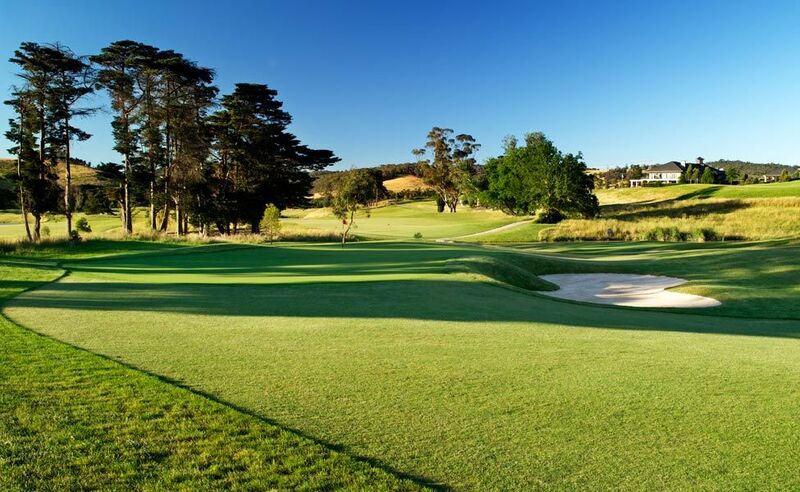 Nestled in rolling hills within the magnificent Yarra Valley wine region. 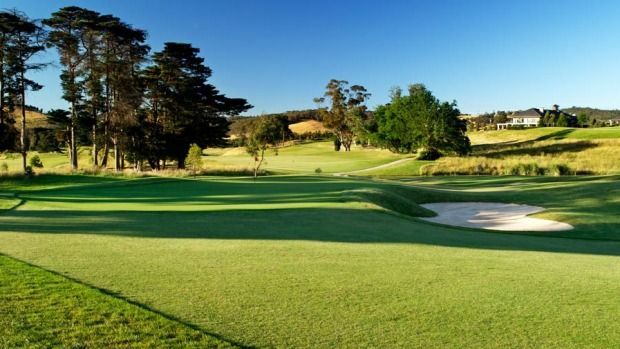 The Heritage is only 40 minutes from the Melbourne CBD. A true Country Club in the style of those found in America and Asia. The Heritage offers Members a ‘home away from home’ with a Jack Nicklaus designed “Signature” championship golf course and a second golf course designed by Tony Cashmore (in consultation with Nicklaus Design) under construction. The Heritage Retreat and Heritage Dayspa, and superior Clubhouse facilities, with several bars, cafes and restaurants. 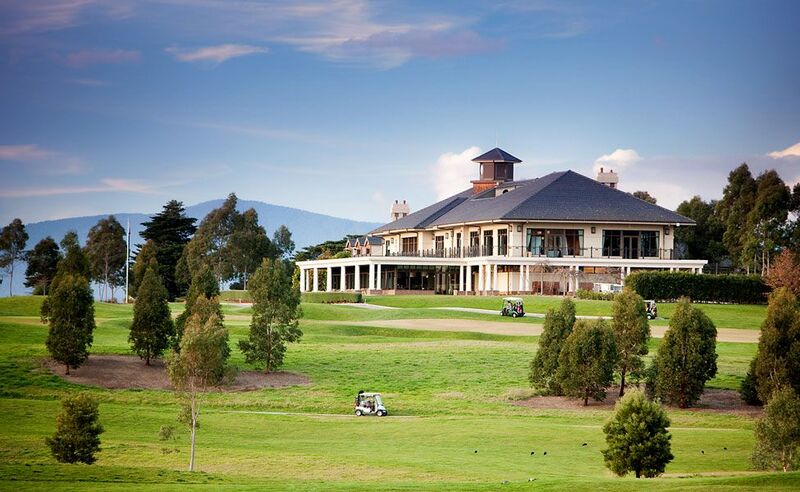 The Heritage also offers several residential opportunities and is home of the award winning Sebel Heritage Yarra Valley.Nestled in rolling hills within the magnificent Yarra Valley wine region, The Heritage is only 40 minutes from the Melbourne CBD. A true Country Club in the style of those found in America and Asia. The Heritage offers Members a ‘home away from home’ with a Jack Nicklaus designed “Signature” championship golf course and a second golf course designed by Tony Cashmore (in consultation with Nicklaus Design) under construction, The Heritage Retreat and Heritage Dayspa, and superior Clubhouse facilities, with several bars, cafes and restaurants. 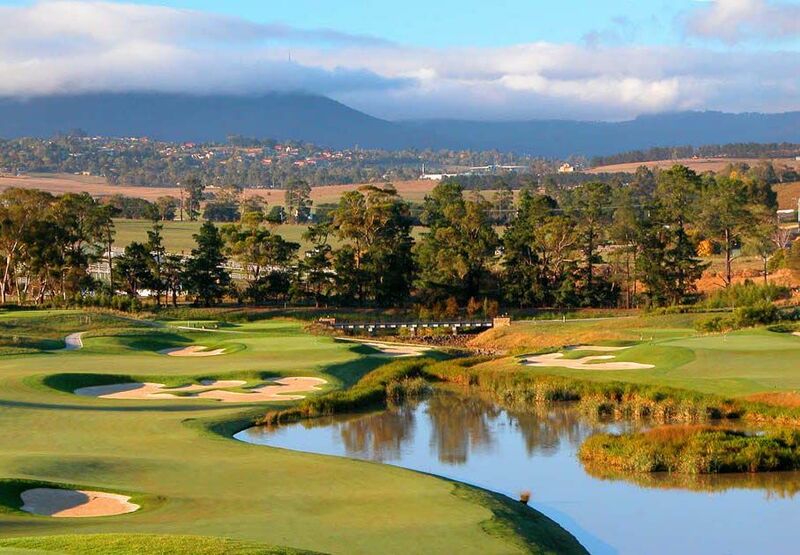 The Heritage also offers several residential opportunities and is home of the award winning Sebel Heritage Yarra Valley. 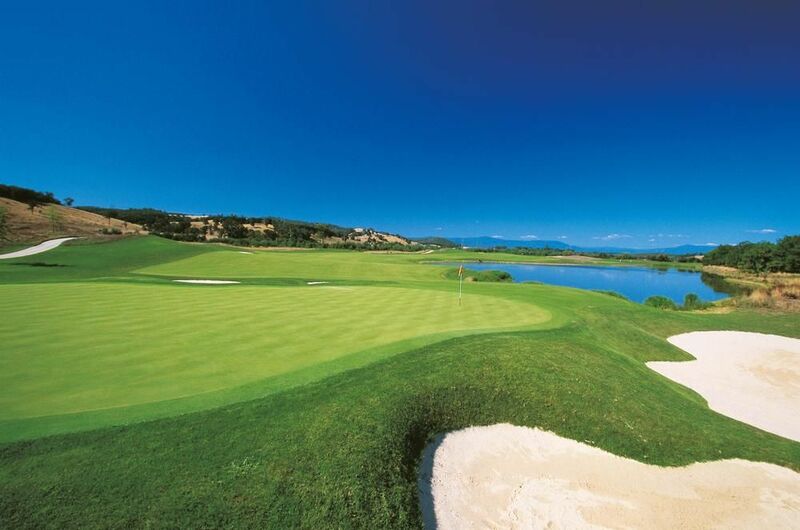 The Heritage golfing philosophy is founded on pure enjoyment, the sense of belonging and the freedom of choice. This carries from the course into every element of your golf experience – from the moment you unload your bag through to ending your day in the exclusive Private Members Lounge. 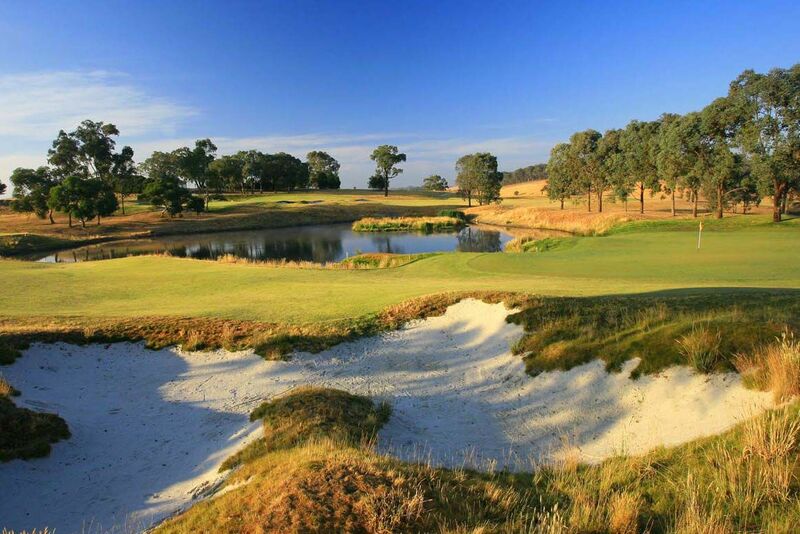 The Heritage Golf and Country Club is located approximately 45 kilometres east-north-east from Melbourne’s CBD, in the suburb of Chirnside Park, Victoria, Australia. The Heritage Golf is not yet in our pool of Golf Courses for orders.